Come see our wide selection of products. Casa Bonita has many unique items for your outdoor decor. We frequently turn our inventory as we're constantly getting new products. 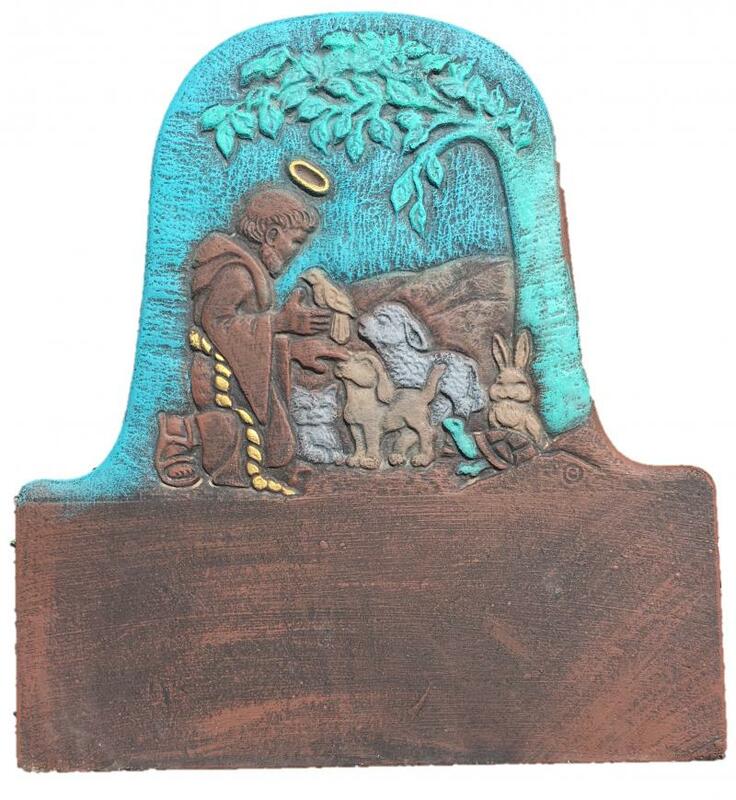 From chimeneas, to plaques, benches, metal art and so much more. The plaques and bench you see on this page were manufactured by Casa Bonita. These are some of the items you will not be able to find anywhere else in town.